San Francisco in January is cool with some rain. It's a fun time to visit as there are a lot of things happening this time of year including events, concerts, shows, and Golden State Warriors games. Other fun things to do include whale watching, visiting Yosemite, Broadway musicals, and activities around the Martin Luther King Jr. holiday. 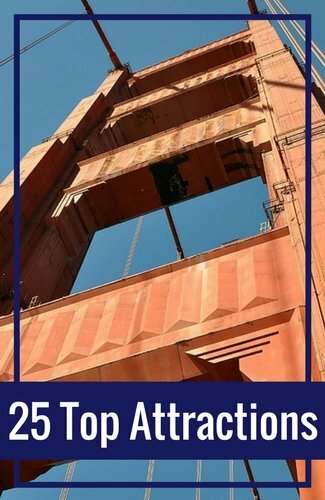 Read on for tips to plan your vacation this month in SF. I took the picture above last January. It's a bit overcast with some fog, but it typically clears up for a few hours most days. 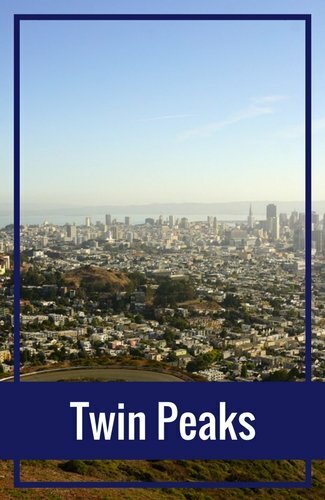 Are you visiting San Francisco in January? If so, you will find cool weather with some rain throughout the month. Highs this month reach into the mid-50s. It dips down into the mid-40s in the evenings. It's our coolest month and is part of our rainy season. This January, you will also find plenty of fun things to do from live music to theater to festivals. You will also find plenty of sports, Broadway musicals, and shows. Each January, some top events on our calendar include SF Sketchfest, FOG Design + Art Fair, and free museum admission days. San Francisco concerts in January include large shows at the Nob Hill Masonic Center, the Bill Graham Civic Auditorium, and the Warfield. You will also find plenty of shows at the Fillmore, Slim's and the Great American Music Hall. You will also find some great comedy shows this month all around town. Here are just a few of the top upcoming shows. 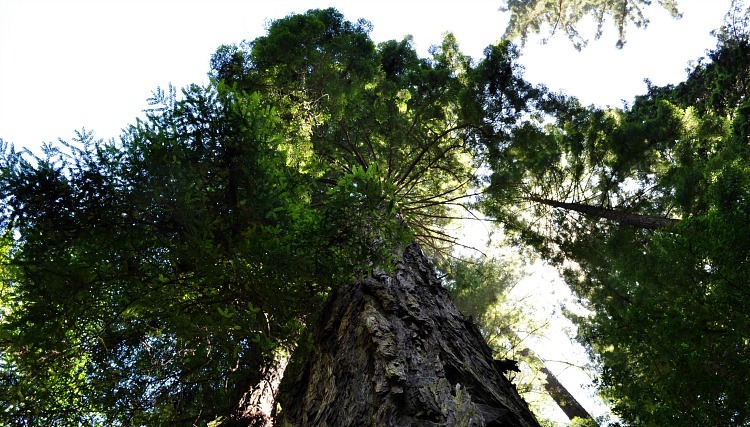 What is it like to visit Muir Woods in January? You will also find cool temperatures with overcast skies this time of year in Muir Woods. It's beautiful though and one of my favorite times to visit. On average, it also rains twice as much here this month as it does in San Francisco. Make sure to prepare for some rain during your stay. The trees above will protect you some, but I highly recommend bringing along a rain jacket just in case. The Golden State Warriors are one of the more things to do in San Francisco in January. You will find them on the court about a half dozen times this month. They play at Oracle Arena in Oakland, which is a quick train ride from SF. You can also drive over, but traffic is difficult between these two cities so I recommend using the train instead. This month, they will take on teams such as the Cleveland Cavaliers, the Dallas Mavericks, and the Los Angeles Lakers. The San Jose Sharks are also in action this month in San Jose. They are the professional hockey team of the Bay Area and they are also at home around a dozen times this January. You will also find college hoops this month in the SF Bay. University of California at Berkeley and Stanford take to the court several times this month at home. If you love the theater, make sure to catch a performance this San Francisco in January. 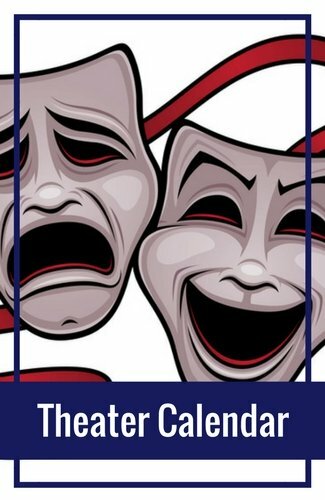 This month, you will find one large traveling Broadway production at either the Orpheum or the Golden Gate Theater. You will also find several smaller plays and musicals on stage at the Curran, the SF Playhouse, the American Conservatory Theater, the New Conservatory Theater, and others around town. Yosemite is another fun place to visit in January. 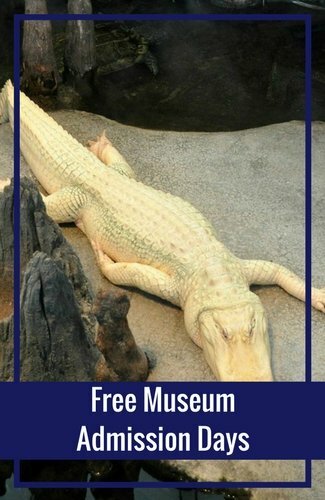 It's open all year round and welcomes visitors this time of year. The weather in Yosemite this time of year is quite a bit cooler than San Francisco. The highs reach only in the upper 40s and it dips down into the upper 20s at night. It also often gets about 17 inches of snow this time of year, so make sure to check the forecast before you arrive. Yosemite is so gorgeous covered in snow this time of year and there are still plenty of fun things to do here including snowshoeing, skiing, and ice skating. It's also an amazing time to photograph its beautiful landscape. You can go whale watching in San Francisco all throughout the year. However, January is one of the best times to see these amazing creatures as they cruise through the waters off the coast. The weather can be a bit cool, but this is a great time of year to see Grey and Sperm whales in the Pacific. You might also catch some Orca or Killer whales this time of year. This Pacific Ocean has a lot of wild life. You will also get the chance to see dolphins, turtles, sea lions, sea otters, as well as fish and birds. 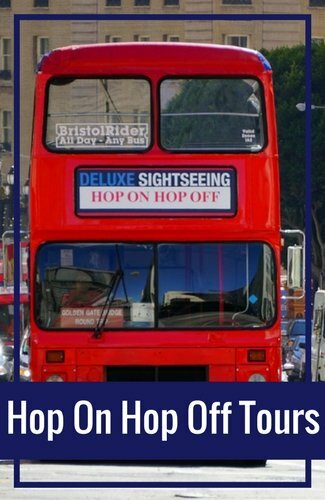 Other fun tours in San Francisco in January include our hop on hop off bus tours, city tours, and bay cruises. 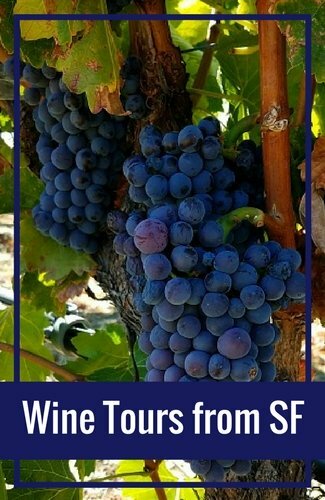 You can also explore some of our popular districts on walking tours or sample our amazing dishes on a food tour. Here are just a few of the more popular for January. 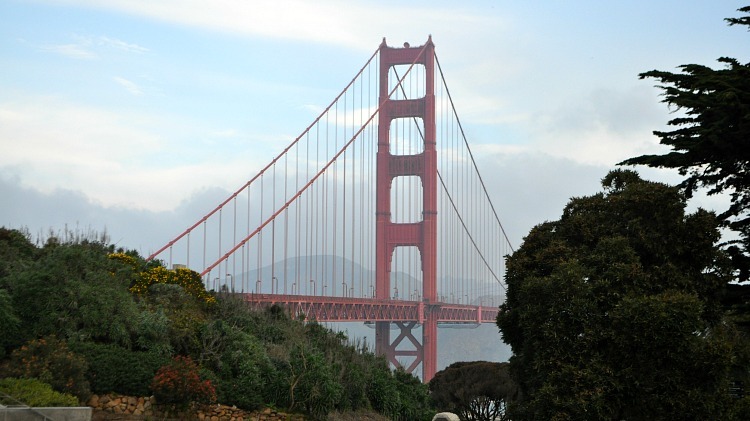 The San Francisco Symphony offers several performances in San Francisco in January. You will find shows throughout the month include classics as well as scores from popular movies such as Harry Potter and Star Wars. Most shows are at the Davies Symphony Hall in the Civic Center District with a few community events at locations around town. One of the largest festivals in San Francisco in January is the Martin Luther King Jr. Festival and March. You will find events over the weekend with most activities on the Monday holiday. They include speakers from well known political leaders, a film festival, a health & wellness festival and more. 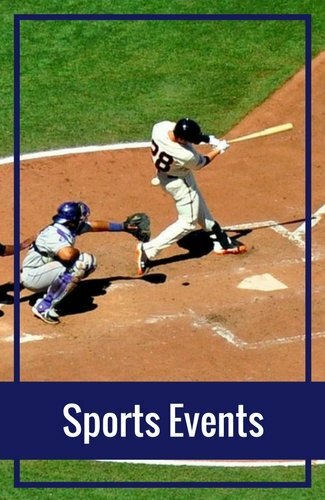 The biggest event is the march/parade from south of SF to the center of town. This "marade" starts south of Oracle Park (formerly AT&T Park) and runs for 1.5 miles. It's a recreation of the famous Selma-to-Montgomery, Alabama march. SF Sketchfest is one of the largest San Francisco festivals in January. This event runs for more than two weeks and is one of the largest comedy festivals in the world. It draws in big name comedians such as Kevin McDonald, Janeane Garofalo, and Lewis Black. Throughout the festival, you will find sketch comedy, improv, workshops, and so much more. You will find a variety of ways to save this San Francisco in January including on hotels, at restaurants and on activities and events. 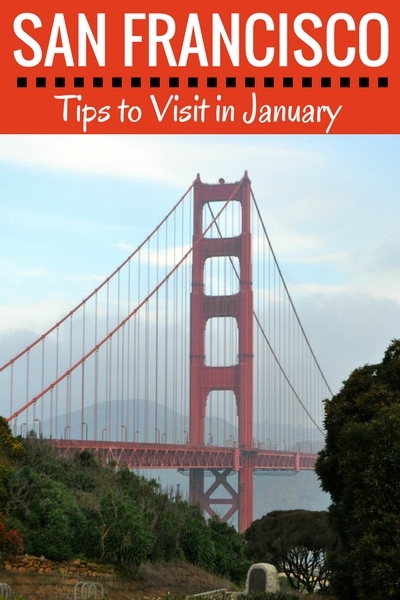 You will find a few places that offer great deals on restaurants in San Francisco in January. My favorite place to look is on Groupon. They have deals on different types of cuisines including Asian, Italian, American and Japanese. You will also find some deep discounts on pizza, coffee, and beer & wine. Find restaurant deals on Groupon here. 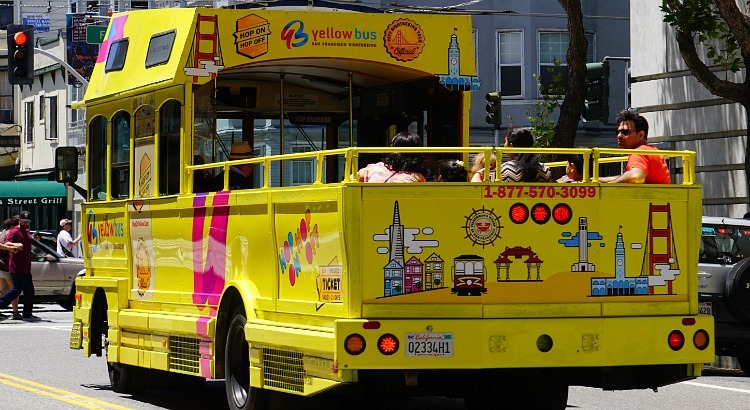 You will also find some great deals on tours, cruises, and other fun activities all around San Francisco. Some of the best things to do in San Francisco in January are often on sale at up to 50% off on Goldstar. Here are just a few of the top deals running right now.